Before summer comes to a close, enjoy spending some extra time with your kids. There are plenty of fun activities the entire family will love and remember for years to come. The best part about these activities is they’re educational too. From learning about nature to getting hands-on with history, kids get to experience education in a way that’s exciting, memorable and full of laughter and fun. If you’re looking for a great day trip to take with the kids, visit a local accredited zoo or aquarium. 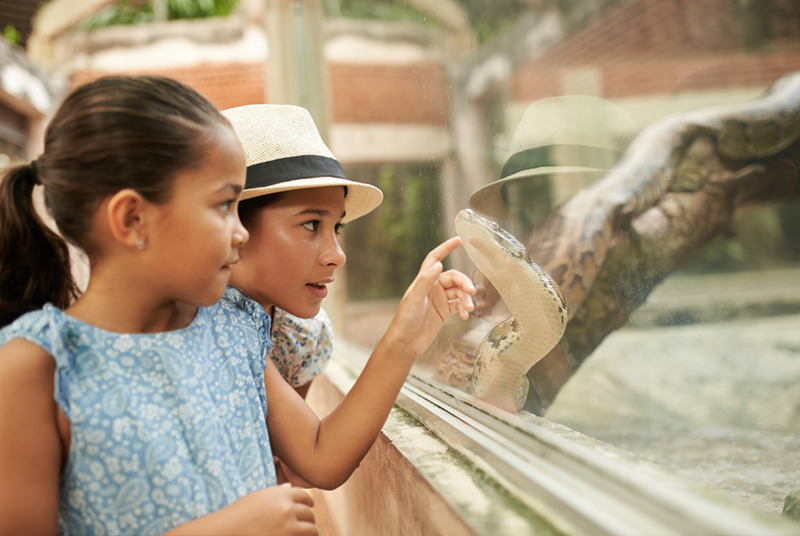 These places let your kids see animals up close while learning more about the animals and their habitats. Some areas also have wildlife sanctuaries that allow visitors, but may not have as many varieties of animals. History books are okay, but why just read about something when you could see it in person? Historical museums feature exhibits that bring the past to life. They also include artifacts so your kids see exactly what things were like during different time periods. More into art or science? Art museums, science centers and even children’s museums are all great options too. It’s fun to explore nature with your kids. Fresh air and no smartphones make for a great day. Go to a local park or find hiking trails around your area. Many trails are designed for beginners, making it easy for younger kids to hike and enjoy their surroundings while learning about local plants and wildlife. There’s something special about taking the time to read to or with your kids. Everyone gets the chance to step into a fantasy world without needing a TV. Reading together helps build your child’s reading and comprehension skills, plus it sparks their imagination. For older kids, pick out books together, set aside reading time and then enjoy talking about what you’ve read. Finally, don’t underestimate the value of playing games together. Whether it’s board games or something as simple as hide and seek outside, games are fun for the entire family. Plus, they provide hidden educational opportunities. So, break out your favorite games and have game nights through the end of summer.